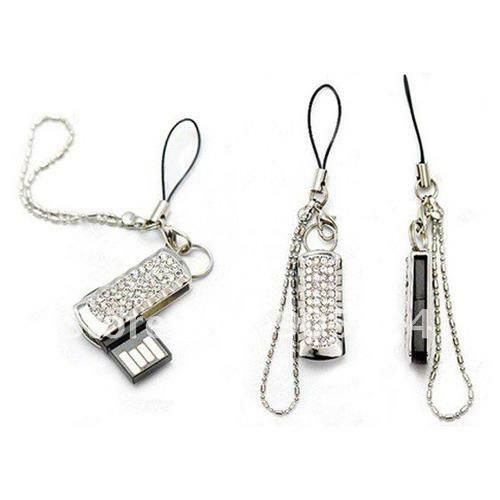 Be more smart and elegant with USB Jewelry, take your data with you in style. 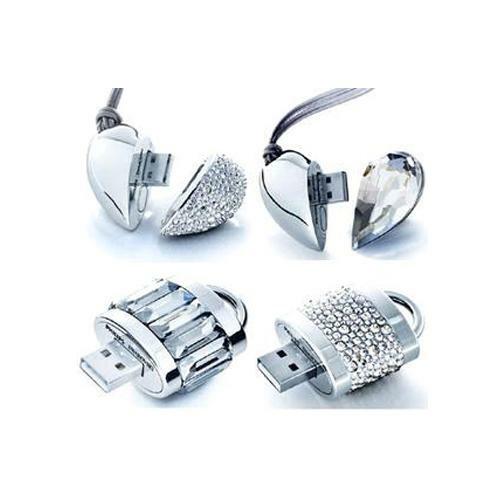 These USB drives are the most useful items you can carry. 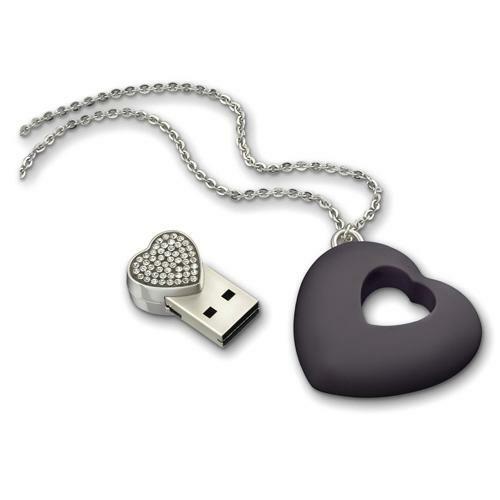 To ensure you’re never without storage, consider a flash drive necklace to keep your portable memory on you at all times. USB Connection. No external power required. Fast speed with Read / Write function. Longer data retention. OS Requirement: Win98 / ME / 2000 / XP Vista / Win7 / Mac OS XV 10.5 / Linux OS. Connection: USB 2.0 / 3.0. Capacity: 2GB- 64GB. Waterproof UDP. 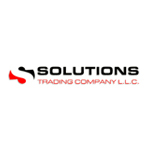 Price will be quoted upon request.